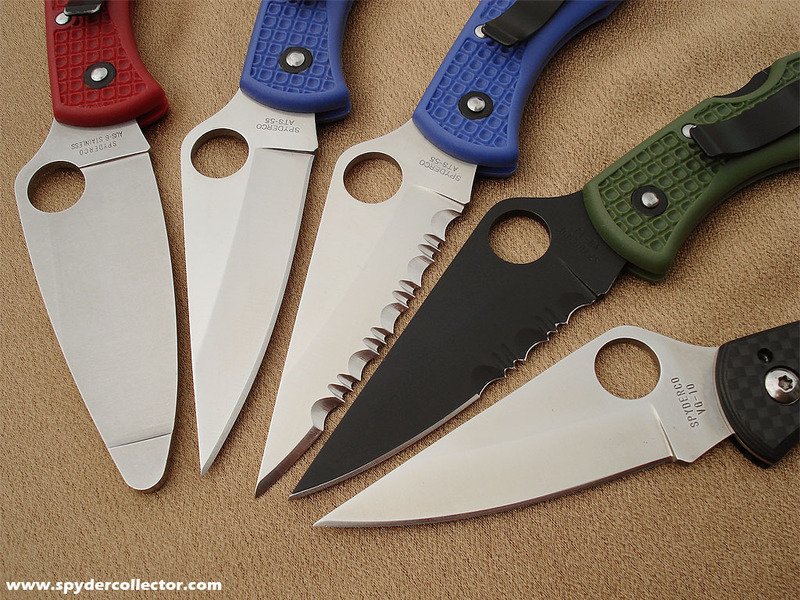 The Delica 3 was/is an excellent knife. It was the best introduction knife to a newbie, affordable and with excellent features like the ergos, thin tip and sharp edge. Very lightweight too. 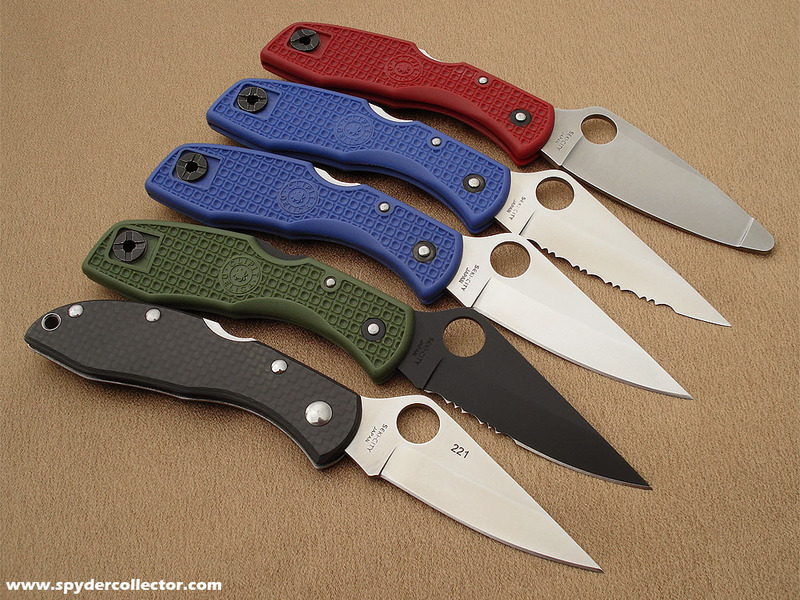 The new Delica 4 is tougher and more ‘idiot proof’, but the Delica 3 is not to be forgotten. The Carbon Fiber LH Delica is still in my carry rotation. This entry was posted on Sunday, September 24th, 2006 at 5:06 pm and is filed under Collectibles. You can follow any responses to this entry through the RSS 2.0 feed. You can leave a response, or trackback from your own site. WHAT COLOR IS THAT? THE CURRENT BLUE IS NOT THAT DARK. I LOVE THIS COLOR! 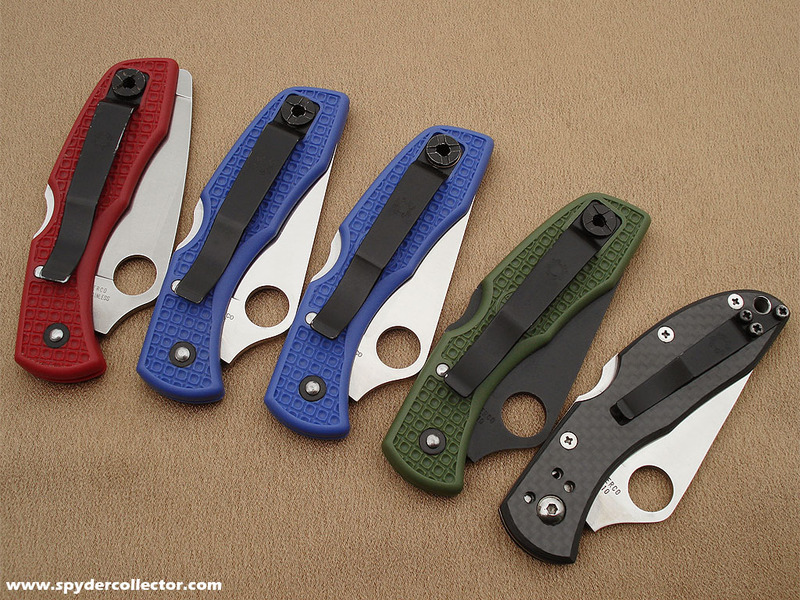 I think that back then they just called it ‘blue’, as in the ‘blue delica’. At that time, colored knives were a novelty. Now that there are a lot more colors on knives, you find that the manufacturers are actually describing the shades of color like ‘midnight blue’ or ‘burgundy’ etc… But back in the ‘old’ days, it was just ‘red’ and ‘blue’.